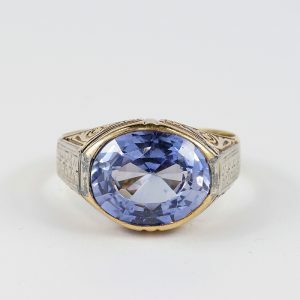 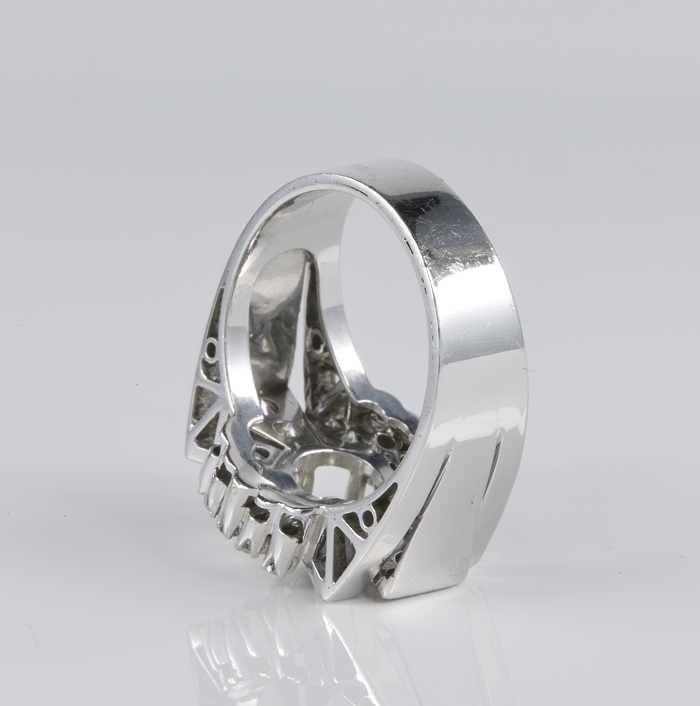 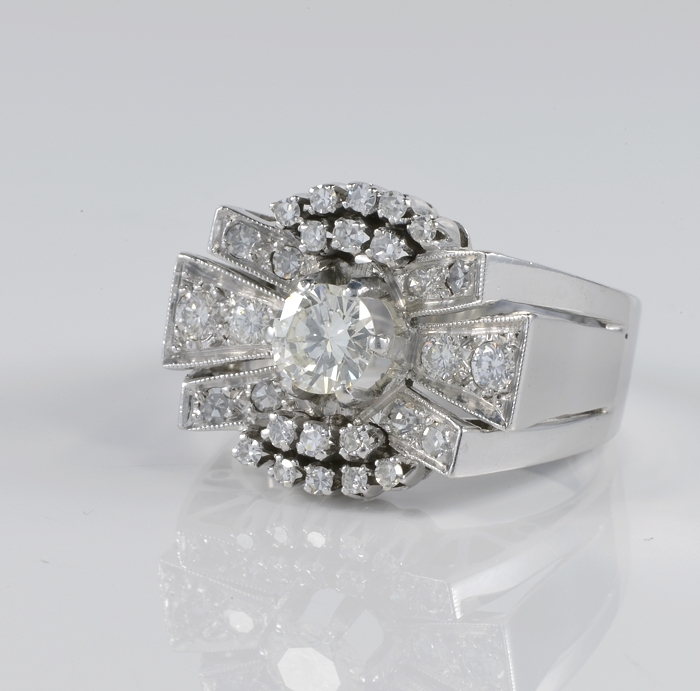 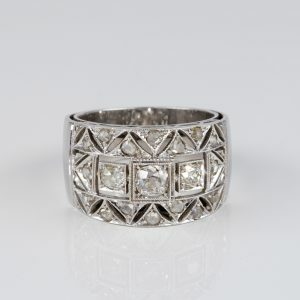 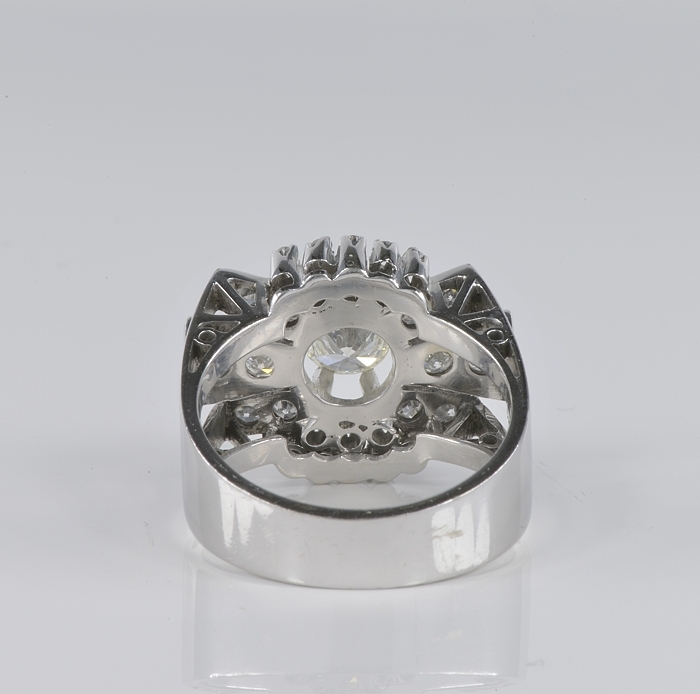 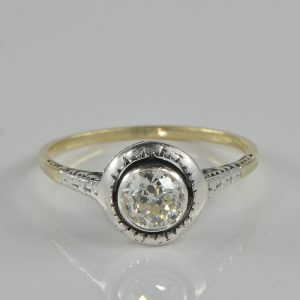 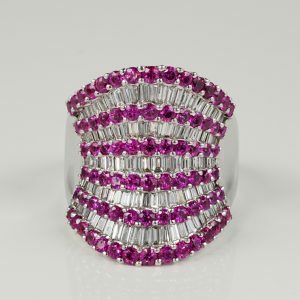 Home » Store » Rings » Diamond » MAGNIFICENT 1.45 CT DIAMOND ART DECO BOW RING! 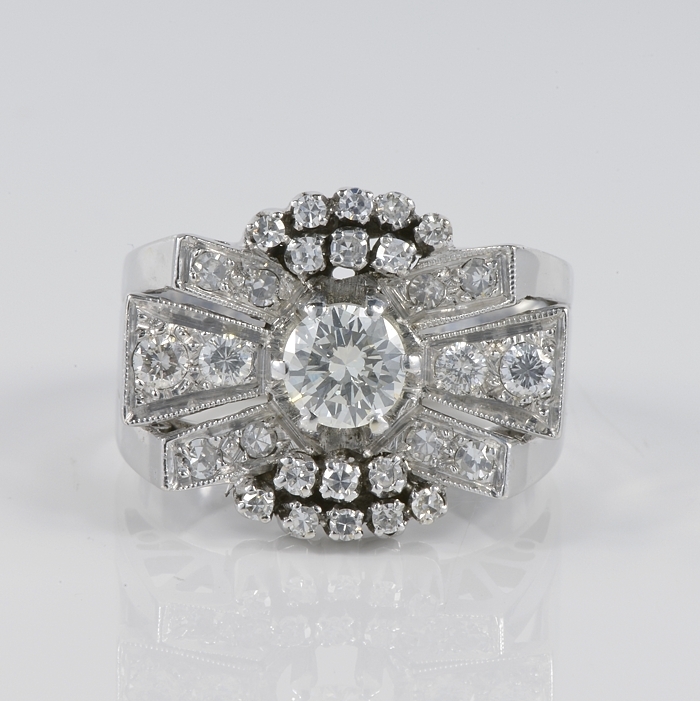 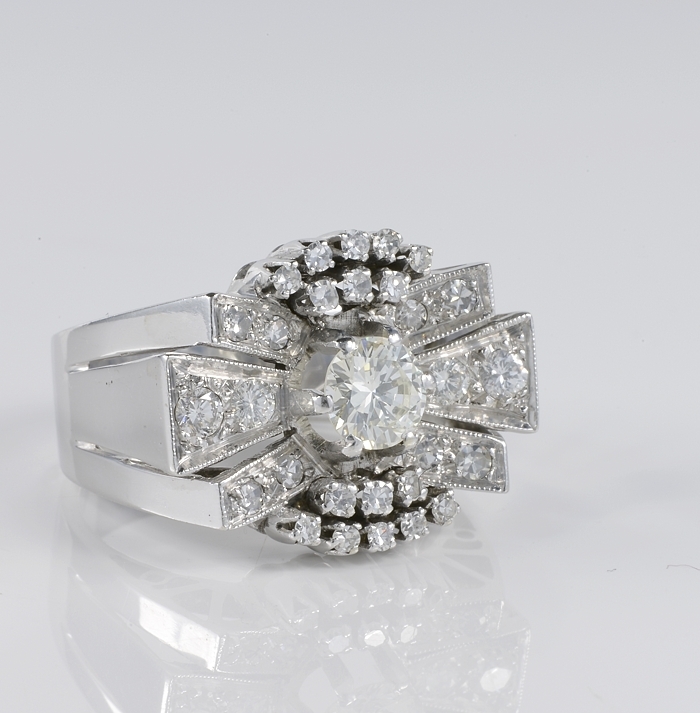 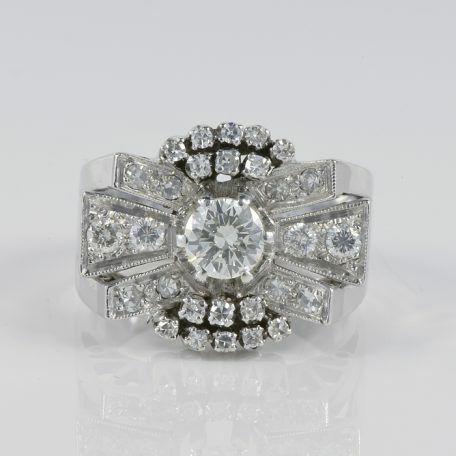 MAGNIFICENT 1.45 CT DIAMOND ART DECO BOW RING! 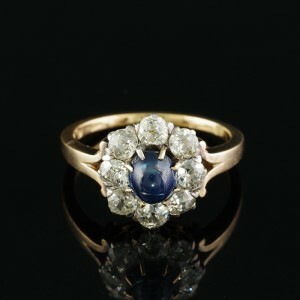 Current retail value or age and content is £4,650 our reserve is much less!